It is great to have lots of choices, but when you are making a decision for an expensive product such as new windows or doors, how can you be sure that you are choosing the right company? 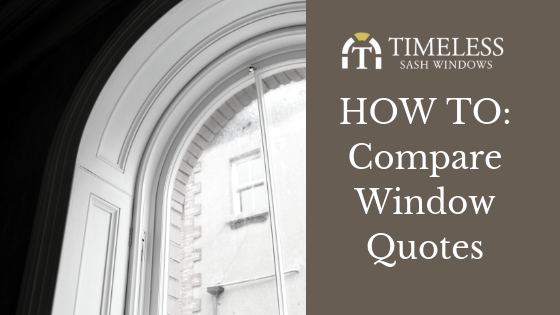 This guide will explain how to compare different quotes that you may get for your windows and doors. It is not enough to simply compare the price at the end of the quote. You should inform yourself diligently to ensure that you get the result that you want and that your order meets up to your expectations. Whether you place more value on aesthetics, thermal efficiency, deadlines, longevity, professionalism, privacy, security or after sales will all play a part in the company that you choose to work with. Once you decide and enter into a contract with a company you should feel secure in the knowledge that your standards are upheld. In the case of due diligence, you may choose to get several quotes from different companies. Each quote will need an on-site survey for accuracy, as each project varies in requirements and will need to be measured for accuracy. The salesperson that you meet with should happily answer all your questions and reassure you that they understand your ideals and vision. A good joinery company will have a great service from start to finish. As you look at the different total prices – check the consistency in the timber and glazing options, as these will reflect on your thermal efficiency and longevity of the windows and doors. Check the lead time to ensure it will fit in with your schedule. A quote may appear to be cheaper, but they may be offering a different type of timber or finish that will have different properties. Read the entire document carefully. Protecting your home from dust and damage, such as furniture and floors. Removing and disposing of your old windows. Is the window company fitting air tightness tape? 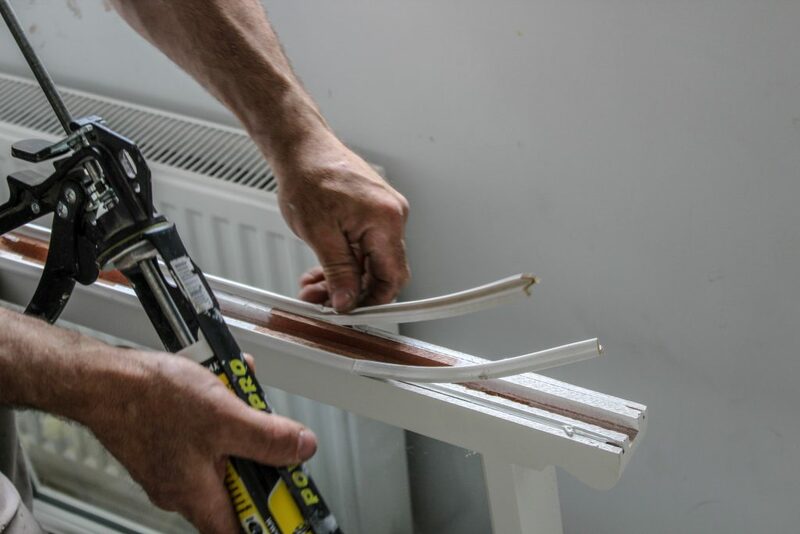 Do your existing shutters need to be dismantled and re-fitted? Is external mastic pointing included in the quote? Is there any plasterwork required? Review the company that you would like to work with. A professional company will have a transparency to their business. Good reviews from previous customers and case studies of finished products show that their product is really great. If you have any questions it is helpful if they are answered with clarity. How will the project be managed? Who will you be dealing with once the project is underway? How will your privacy and home security be respected by the fitting specialists? Our website includes a series of Frequently Asked Questions but don’t hesitate to call and ask our sales team specifics to your requirements. 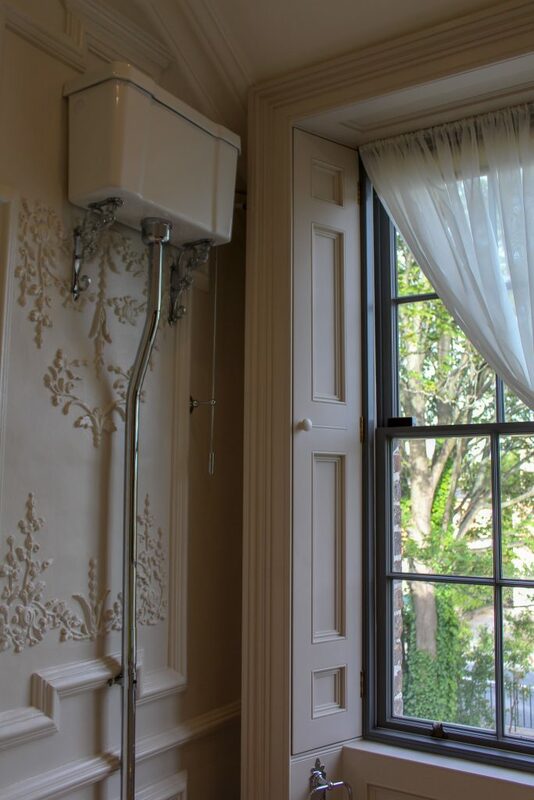 As we specialise in a bespoke service, your unique property will have windows and doors designed for your needs and to your wants. Our experts will readily explain what the best options for you are. After the work has been completed, your review of the company can help future buyers make an informed decision also. Ask the sales team or project managers how best to do this. 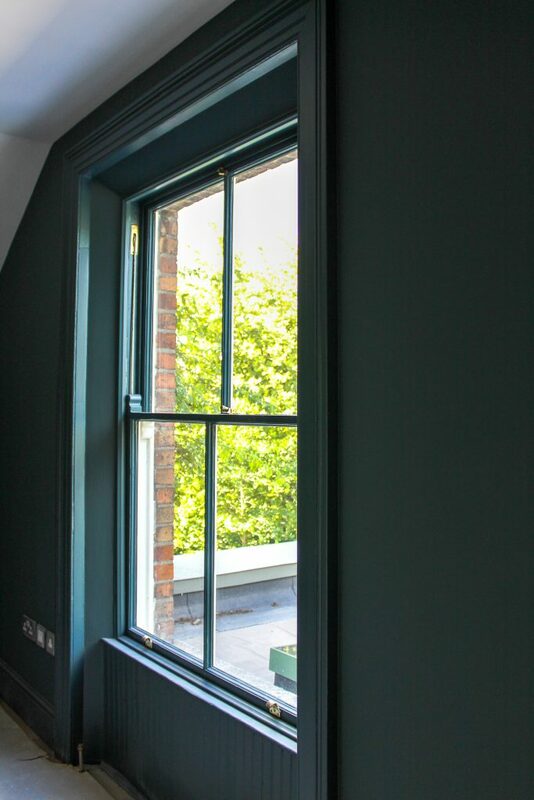 Words & Photos by Jennifer Ritchie, Marketing, Timeless Sash Windows. 7th September 2018.